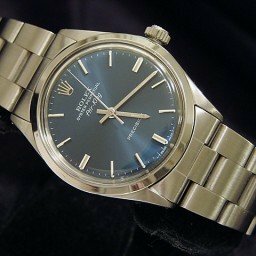 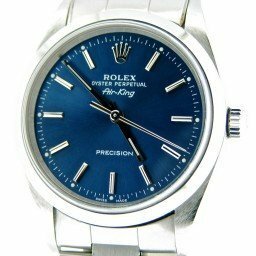 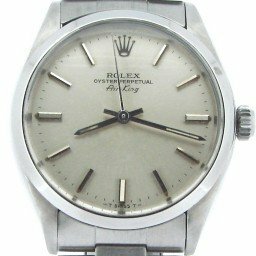 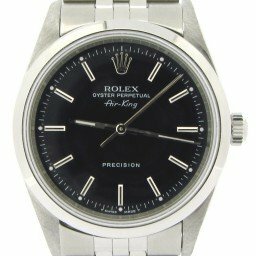 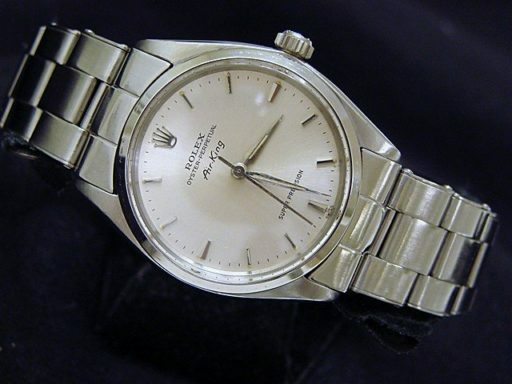 This is a rare vintage Mens 34mm 100% GENUINE ROLEX Air-King No Date Stainless Steel Watch w/Silver Dial ref #5500 that is guaranteed to impress. 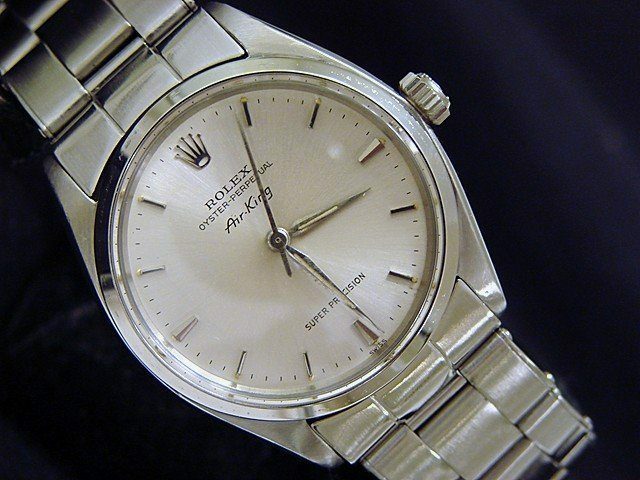 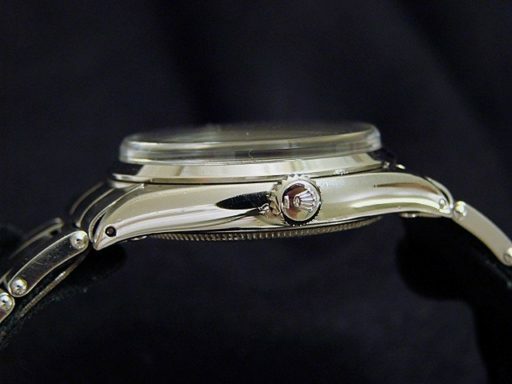 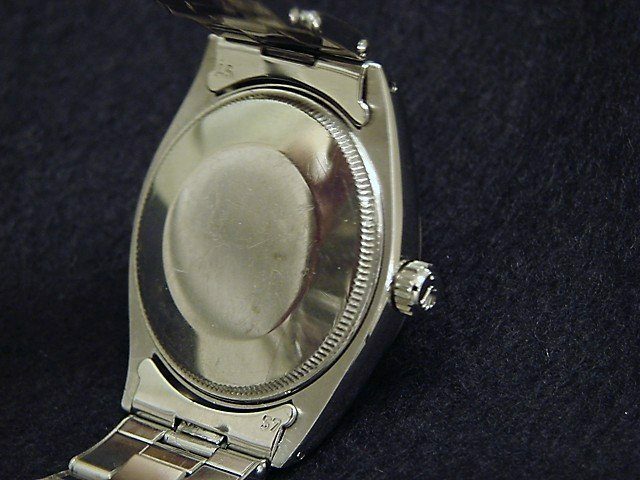 And it gets better…THIS BEAUTY HAS THE ORIGINAL ROLEX OYSTER BAND!! 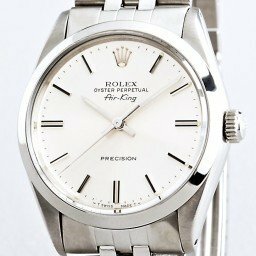 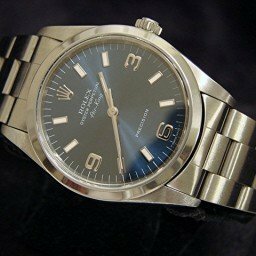 Movement Rolex self-winding automatic movement is running strong and keeping excellent time that is expected of a vintage Rolex timepiece. 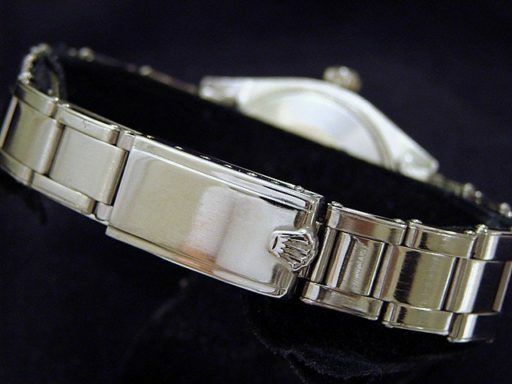 Band Rolex vintage stainless steel oyster rivet bracelet with Rolex-signed clasp is in super excellent condition.